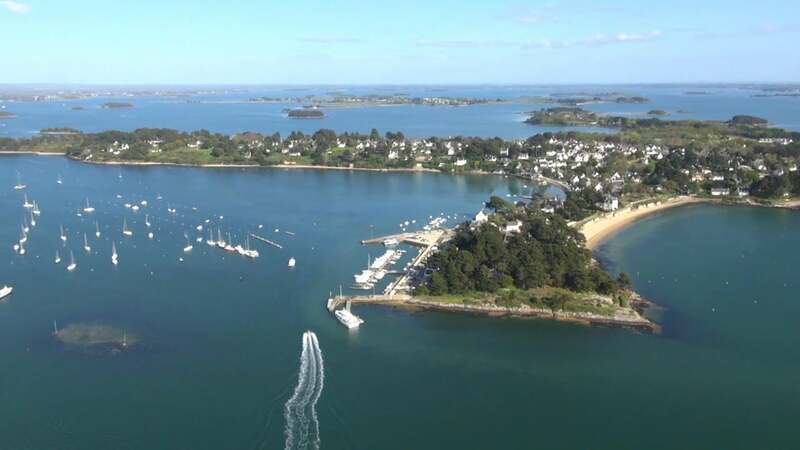 You can benefit from the proximity of the Gulf of Morbihan (“Little Sea” in Breton) and its microclimate, its creeks and its many islands such as Ile aux Moines or Ile d’Arz. Venturing towards Lorient you can discover the Baie de Quiberon, via the lively medieval city of Auray, located on the banks of a tributary of the Gulf. The Quiberon peninsula offers a unique panorama, with a sailing paradise on the bay side and a spectacular wild coast. Moreover, from there you can see and access the islands of Hoëdic, Houat and Belle-Ile. It offers many seaside resorts such as Port Haliguen. It is also close to the beaches and famous menhirs alignments of Carnac and the marina of La Trinité sur Mer, well known in the world of pleasure and competitive sailing. Port NavaloGoing towards Nantes, you can reach the Rhuys peninsula within a few minutes. It is famous for its resorts and harbors such as Saint Gildas de Rhuys, Port Crouesty or Port Navalo, that are open to the Atlantic Ocean in the Baie de Rhuys-Vilaine. On the Gulf side, the ornithological reserve is also renowned. For nature lovers, the Domain de Coët Bihan (“Little Wood” in Breton) is part of the preserved coppice of the Vannes area. It spreads over 14 hectares of wood, moor, and meadow. It touches the limits of the Lanvaux Moors and belongs to a land with a rich cultural heritage of castles, manors, churches, chapels and medieval towns such as Rochefort en Terre, Josselin, Malestroit and Lizio. If you are interested in the Arthurian legend of the Round Table, you will enjoy the mysterious atmosphere of the Brocéliande Forest, where you can follow the tracks of Lancelot, Merlin, Morgaine and the Lady of the Lake. 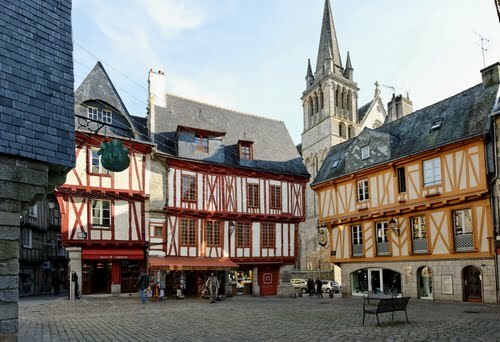 The people of Vannes have a long and strong maritime tradition that gave birth to generations of fishermen, master mariners, sea adventurers and famous skippers. 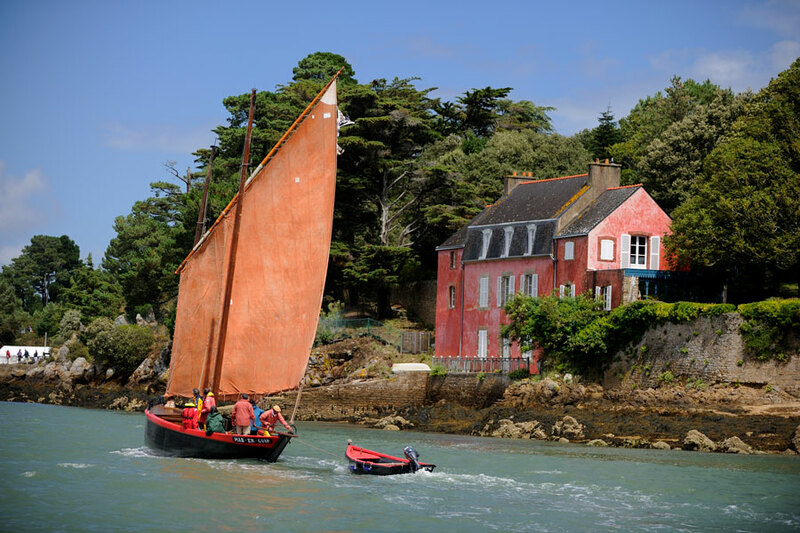 They inherited this tradition from their ancestors, called the Vénètes, who travelled the seas and faced Caesar in a fatal naval battle.Feel this relationship with the sea and discover the secrets of the Gulf of Morbihan or the Bay of Quiberon and its islands. Go on a boat trip on old sailing ships like the Sinagots. Rent a sailing boat, a motorboat or a kayak for the day. Or simply embark on a discovery cruise on one of the boats of the companies that serve the islands of the Gulf or the Bay from Vannes. Golf lovers, can play on the two seaside courses of Baden and Rhuys-Kerver, as well as the one of Saint Laurent, near Auray. For hikers, many trails await you, on the coast and inland. 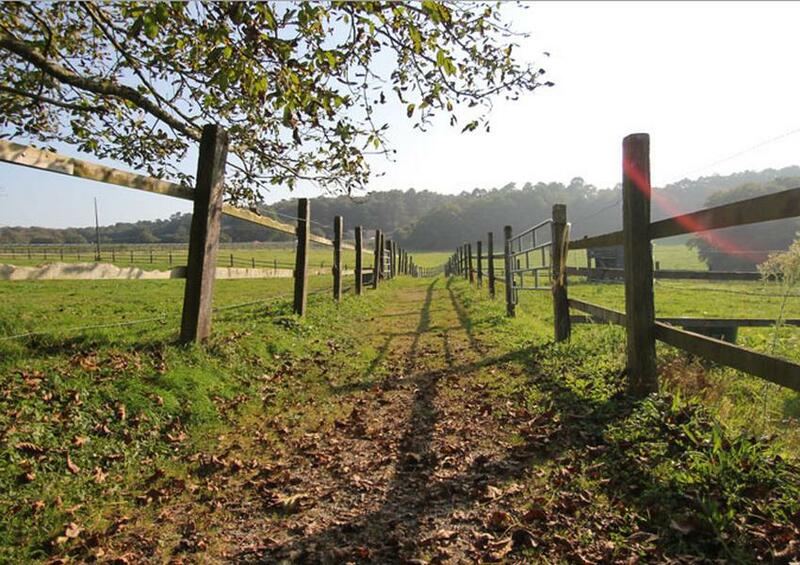 You can discover the region of Vannes and its hidden wonders by foot, by bike or by horse. 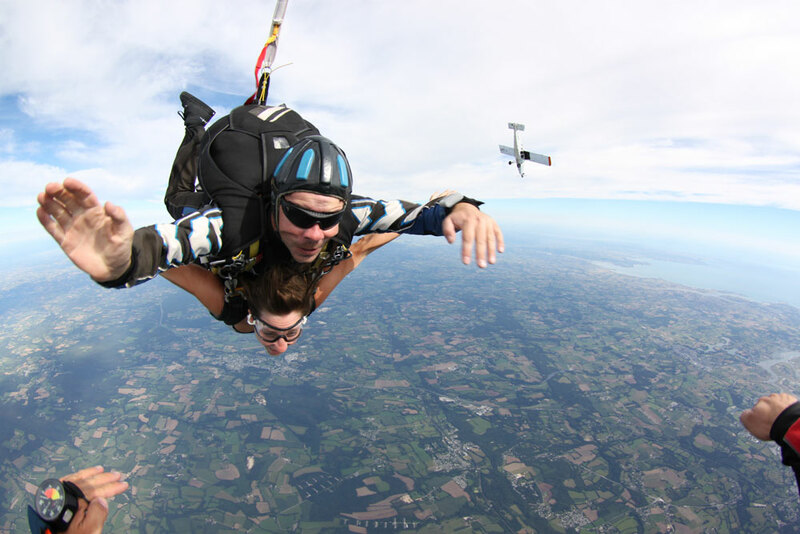 For the thrill-seekers, come and make parachute jumps, departing Vannes-Meucon airport. It is close to Coët Bihan, from where you can see the parachutists. Enjoy the traditional crêpes and galettes (made with buckwheat flour galettes are a bit thicker and softer than crêpes) in one of the many crêperies of the area – including the Métairie de Kerozer that is 5 minutes away.